Future Space, the science and tech hub at UWE’s Frenchay Campus, generated nearly £5m during its successful second year in operation, according to its latest annual review. The centre, which is managed by Oxford Innovation, had an occupancy rate of 69% – significantly higher than the original business plan target – and created more than 90 jobs. By the end of its reporting period in July, the occupancy had continued to increase to 75%. Of the 38 companies that held membership to the hub, 90% reported complete satisfaction with the services provided. Companies based at Future Space also have access to complimentary on-site business support, lawyers-in-residence, accounting expertise, marketing advice and business workshops. Its annual review report revealed that more than 80% of the small businesses and start-ups residing at the centre engaged with the training sessions and additional support during its second year of operation. Some 47 patents were created between August 2017 and July 2018 and the average turnover of its companies was nearly £400,000. In addition, more than three quarters of companies took advantage of collaboration opportunities with UWE researchers, innovators and entrepreneurs during this time, and another 14% stated they had plans to collaborate in the following year. 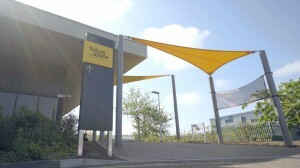 The report also detailed a number of success stories and highlights from Future Space’s second year of operation. 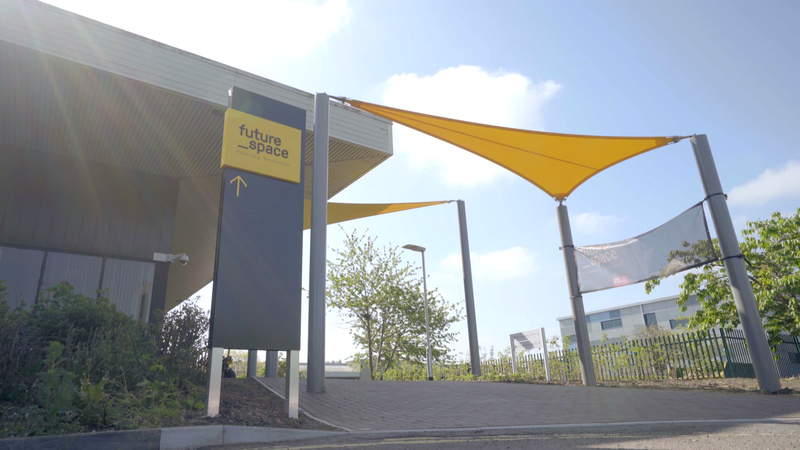 In July, UWE and Future Space worked together to launch an internship programme under which marketing students help solve real-life business challenges faced by customers at Future Space over a 10-week period. One Future Space business that scaled-up there is mobile camera rig specialists Motion Impossible. The firm, which designs and builds mobile vehicles for film cameras and VR for major brands such as Universal Music, Facebook, CNN and GoPro, successfully developed its next-generation robotic dolly system there before graduating to bigger premises last February. Founder and CEO Rob Drewett said: “It was great being able to set up a research team at Future Space for a year as it put us in contact with like-minded people and companies. It is attached to Bristol Robotics Laboratory which was vital since the major part of our work is robotics.